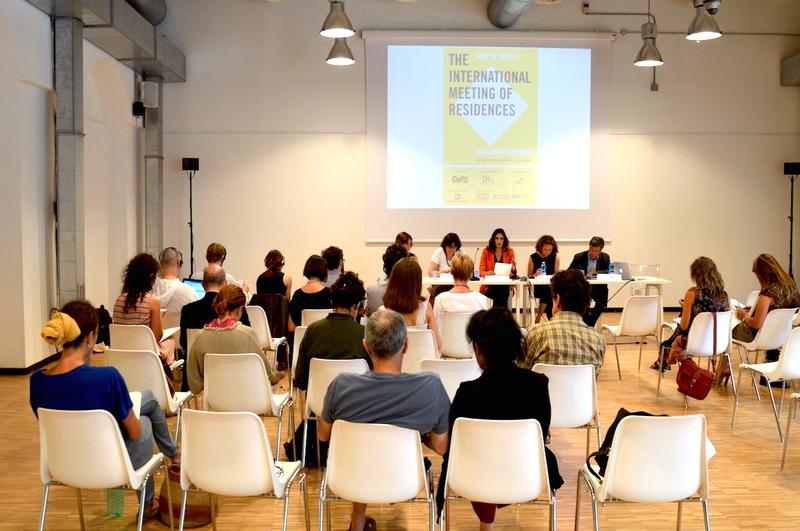 On June 29th and 30th 2015 in Milan there was the first edition of the International Meeting of Residences promoted by AIR – artinresidence, the italian network of artists’ residencies created by FARE in 2010 and renovated from this year thanks to a new website and the community’s internationalization. 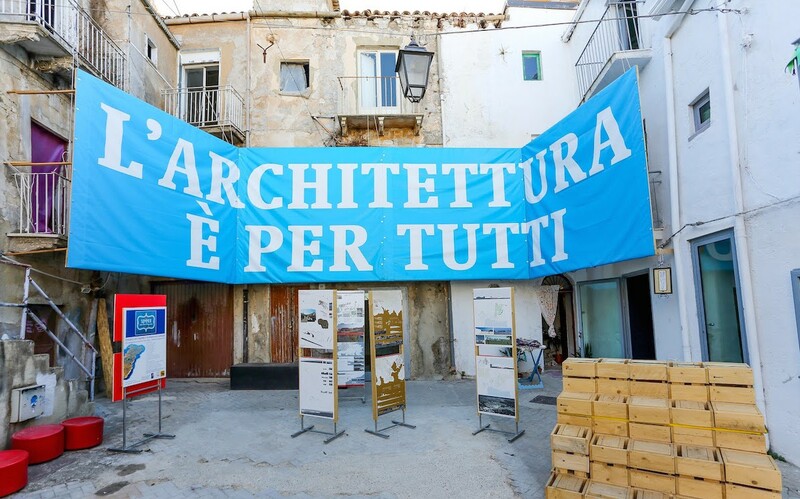 The meeting aims to become an annual event for all italian residencies and a national and international exchange moment on the topic of artists’ residencies. Directors and curators of residency programs coming from Italy, the Netherlands, Lithuania, Lebanon, Bahrain, Egypt, United Arab Emirates and Azerbaijan were invited to present their organization and discuss the concept of artists’ residencies as a learning environments. A networking opportunity for operators, artists and institutions that underlines how the issue of artists’ residencies is very topical and a growing phenomenon in the world. Only in Italy there are more than 100 and in the world more than 1500*. The residencies offers hospitality to artists but also they are an alternative to traditional exhibition centers and provide cultural development in the territory through the research and the works produced by the hosted artists and citizen involvement in related activities (exhibitions, workshops, seminars, etc.). The artists’ mobility, social and cultural exchanges and derived projects encourage the increase of the surrounding area and becoming potential instruments of economic growth and innovation. Furthermore, residential art centers work more and more as catalysts in the local contemporary art scene and become necessary for connecting the local scene with the global art world. Nowadays the participation in a ‘residency programme’ has become a much desired stage in many an artist’s career because it is a post academic experience supplementary to the stardard educational programs organized by museums and institutions. In fact the artist residencies are also spaces that provide artists with facilities to carry out ambitious and innovative works that would not be realized otherwise. Furthermore, the art world can no longer do without the artist-in-residence sector. Large funding organizations as Unesco-Aschberg, the Ford Foundation, European Union and many governments stimulate participation in residency programmes as an opportunity for cultural exchange. Residential art centers organize themselves nationally and internationally to support each other and to start collaborations and exchanges. Quality standards are rising and application procedures for artist-in-residence programmes are becoming more and more competitive and selective. The variety in residency models has increased: in addition to the traditional residencies, there are itinerant projects, collaborative residencies and interdisciplinary workshops. Italy is very prolific and the residencies’ phenomenon is now widespread in almost the whole country. Therefore, it is necessary to have a continued support from the public and private institutions in order to develop projects in medium and long term to have a stronger social and cultural impact, to create audience development, sharing and engagement and to be competitive with the international artist residencies’ networks.